Now that the brand Nokia is no longer associated to consumer smartphones, it looks like some of their key staff are considering their options. 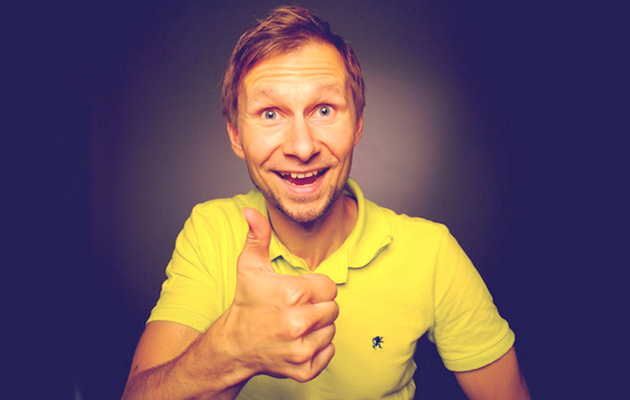 Senior Lumia engineer Ari Partinen who Nokia called their own camera expert has made a move from Nokia to Apple. Considering the camera on the iPhone 5S is already pretty amazing, it would be great to see what Ari can bring to the table with his experience on another incredible camera system. What would you like from an improved Apple camera?